This lovely little lamb named 'Snoopy' has been waiting to be adopted by someone who will love, cuddle and play with him. Sarah-Louise Coxon is his perfect match as she loves sheep soooo much! 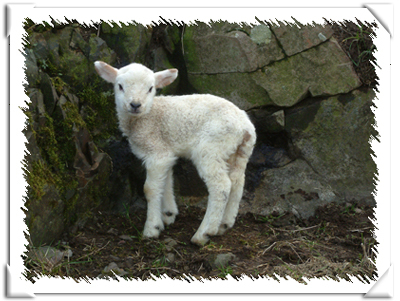 Sarah-Louise can look after and play with Snoopy as he grows up to be a big fluffy sheep. Click the photo of Snoopy to email your friends.